Polarn O. Pyret, meaning ‘Buddy and the Little One’ in Swedish, came into existence in 1976 Sweden – at a time of liberation and equality. To make life easier for working mums and dads, they began to make easy-care cotton clothes for children. 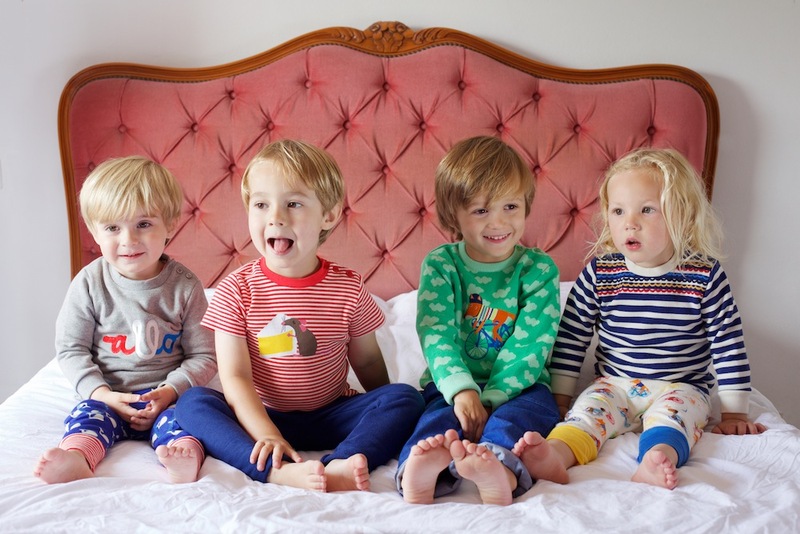 Their signature stripes have survived the test of time and are still bestsellers today, and many of the garments are organic. 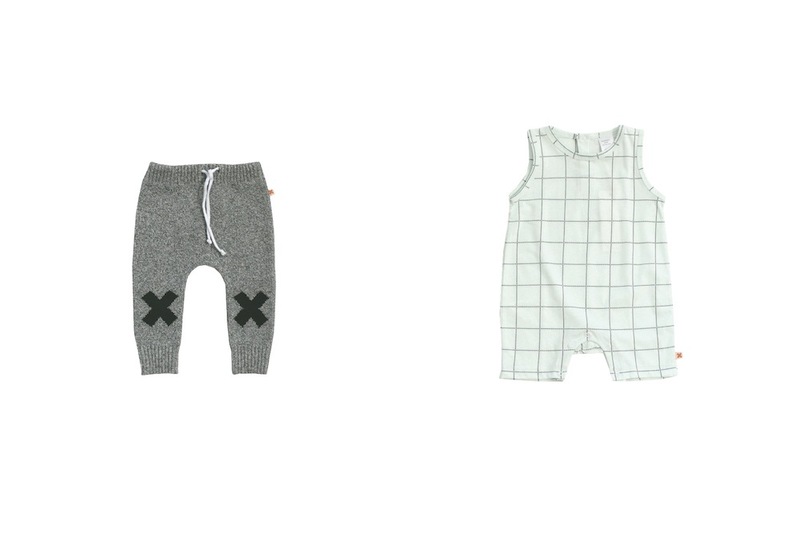 The Bright Company is a British sleepwear and essentials brand for children 0–9 years. 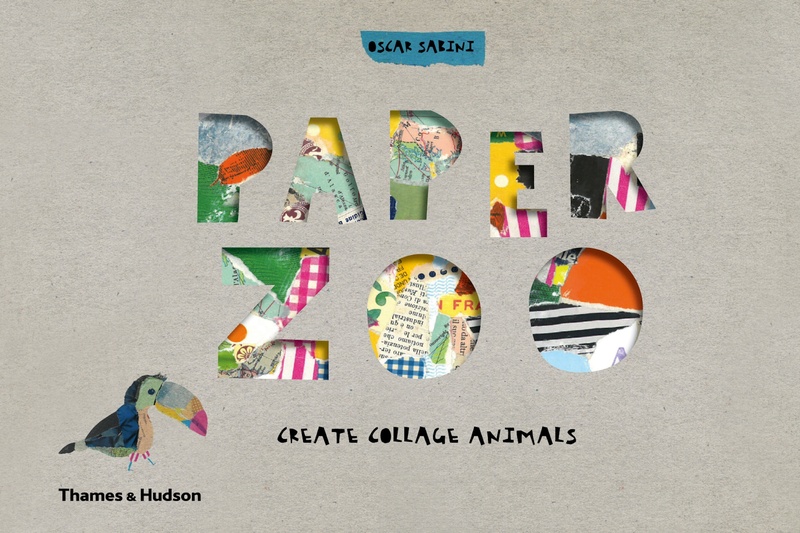 Characterised by bright colours and strong graphic prints, the unisex designs can be passed on to little brothers, sisters, cousins or friends. 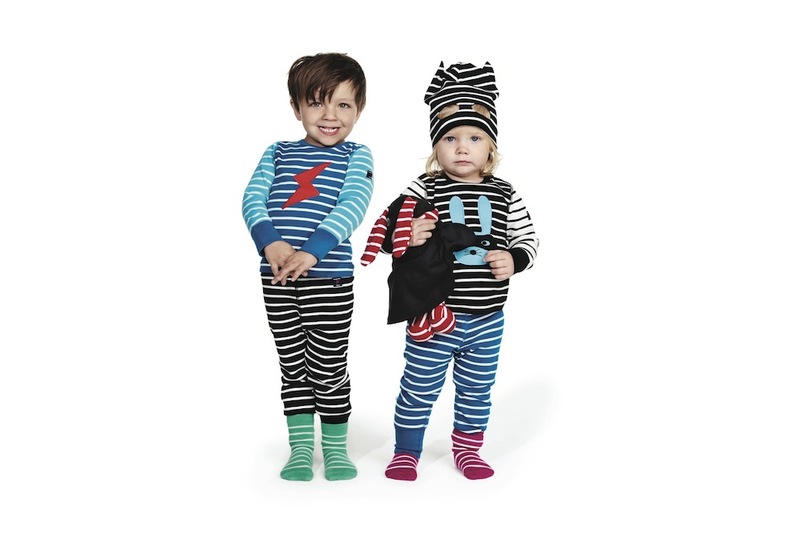 The Slim Jyms pyjamas (above right) are carefully designed to be slim fitting so that they don’t ‘ride up’ at night leaving little ones with cold patches. 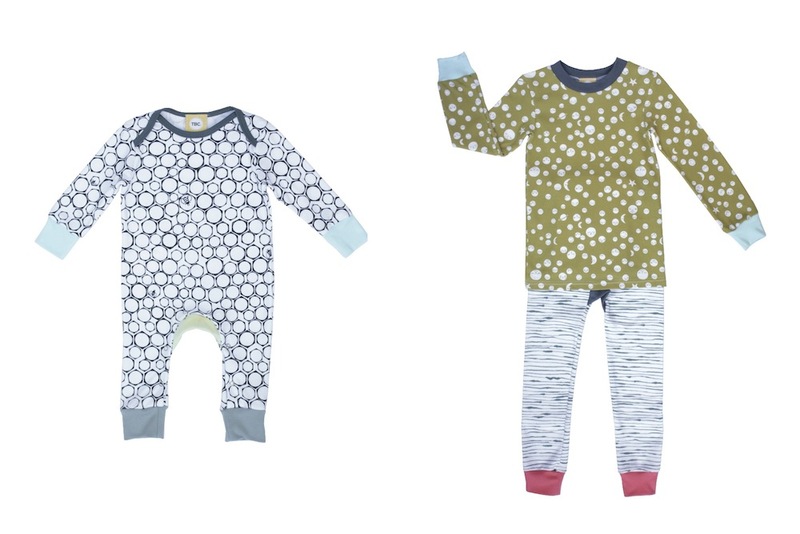 While the Monty Sleepsuit (above left) avoids the baggy excessive fabric so common in sleepsuit designs today, making the first tentative first crawls and steps much easier. 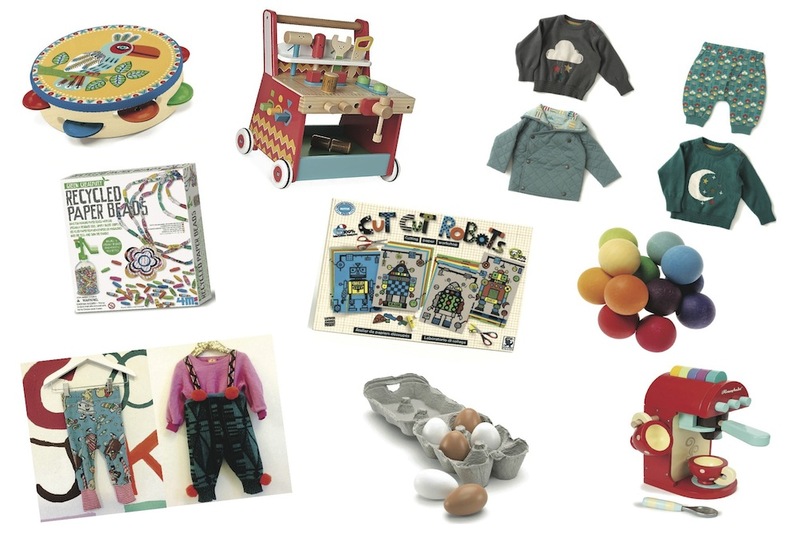 Little green Radicals started life in 2005 with a passion for fair trade and a quirky sense of humour. While doing one of the many cold, wet market days selling organic and Fairtrade t-shirts, the founder, Nick, came up with some humourous slogans for kids t-shirts including ‘Stop the Wailing’ and ‘Wind Farm’. And that’s where it all began. Creative director Kimberley Tybee Golding-Tomter creates beautiful and eclectic children’s clothes by upcycling existing adult clothing. 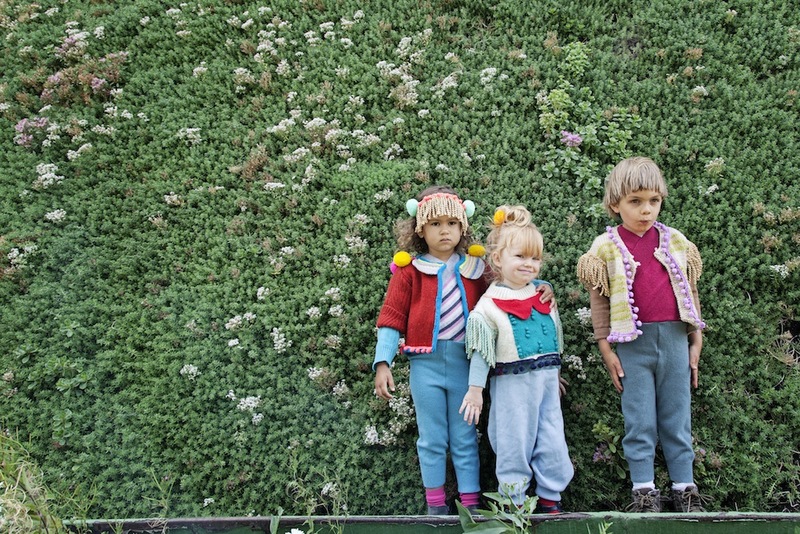 From her Hackney-based studio, she turns recycled jumpers into kids’ cardis, woollen dungarees (with pom poms) – and only natural fibres such as wool and cashmere are used. The entire collection is handmade in Hackney, London. She says: “I started making clothes for Odin when I was pregnant and used what materials I had so made things that were naturally unisex. I just carried on when I launched Mini Magpie as there didn’t need to be any reason why something was for a boy or a girl. I have been asked where the boys’ stuff is or if I think something “would be ok for a boy’ and I always say yes! As my boys (Odin, six and Perseus, three) have got older I’ve encouraged them to wear all the colours, to enjoy dressing up and to be different characters, both male and female and also non-gendered. 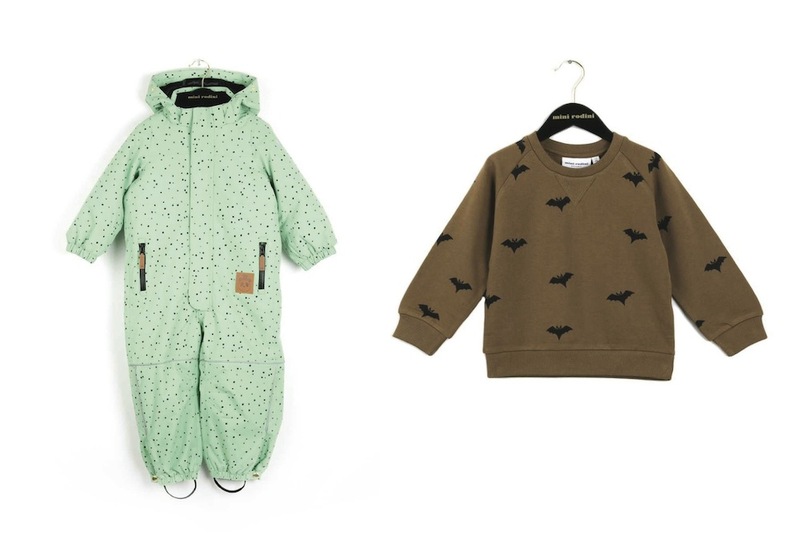 Tootsa MacGinty was launched four years ago by former womenswear designer Kate Pietrasik, who found a depressingly limited collection of pink or overly sexualised ‘little adult’ clothes when shopping for her baby daughter. Discovering that other parents wanted colourful, quality and age appropriate clothing for kids to comfortably wear all day whilst playing, running and getting messy, she set out to create an alternative. tinycottons was founded in 2012 in Barcelona. After presenting their first collection a year later, they quickly became well known in the kids’ fashion world as a brand with unique designs and outstanding quality. Posted in Family and tagged clothes, environment, ethical, fashion, green, Little Green Radicals, Polarn O.Pyret, The Bright Company. Bookmark the permalink. 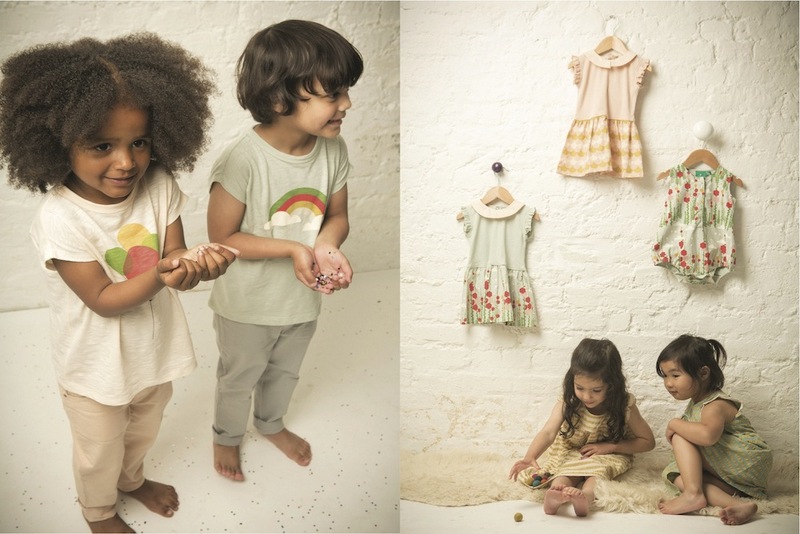 A great variety of unisex kid’s clothes comes from the brand called green-roseuk.com. I was buying kid’s pyjamas for a boy and a women next to me was buying the exact same pyjamas just for a girl. Plus their clothes are from merino wool so that’s super sweet!